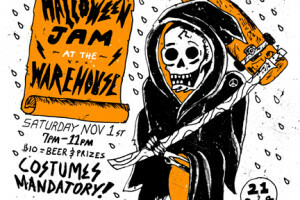 The Annual Warehouse Halloween Jam is ON! 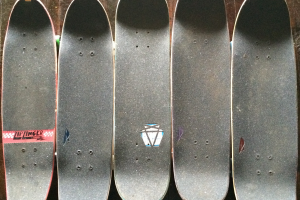 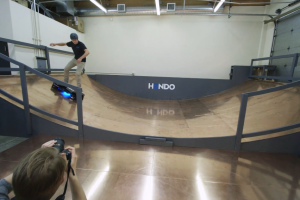 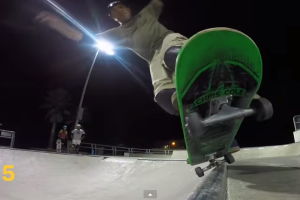 $10,000 Hoverboard soon to be a reality? 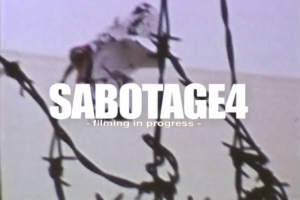 Sabotage 4 trailer is here!